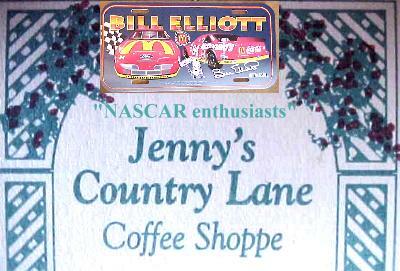 Jenny's Country Lane Coffee Shoppe and RestaurantRecord Owner? Log in. From the 401 at Belleville, exit 543 and drive north on Hwy 62 to Hwy 14; west on 14 to Stirling. From Toronto, exit 526 (Glen Miller) and drive to Stirling on Hwy 33. Year round 7 days per week 5:30am - 6:30 pm. Sundays 5:30am - 7 pm. Breakfast starts at 530am. SERVED ALL DAY LONG!. 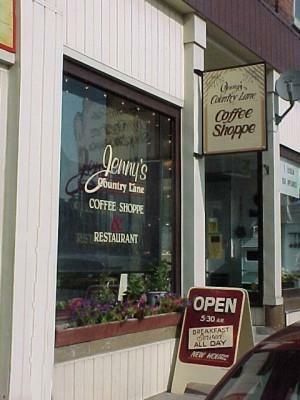 Lunch specials include 'Jenny's Stirling Famous' homemade soups and a sandwich or a hot special. 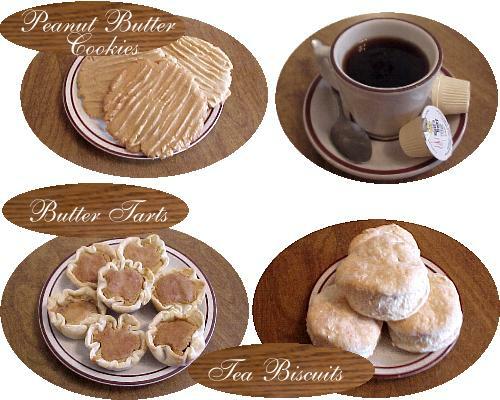 Desserts include our famous 'coconut cream pie', butterscotch, chocolate,lemon and Dutch apple.Also try our butter tarts ,carrot cake,peanut butter cookies or tea biscuits.ALL MADE FRESH DAILY! 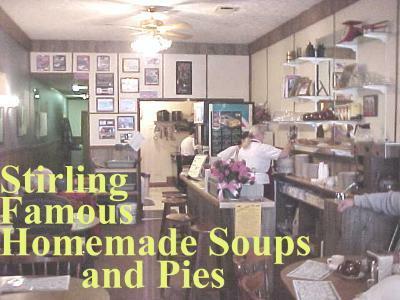 Catering to small or large groups; full course meals; beef or ham; roast turkey. 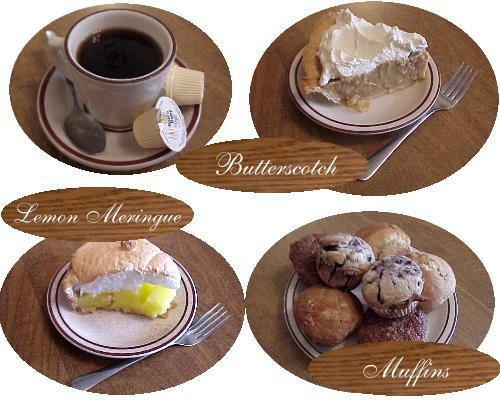 WE WILL CATER ANYWHERE IN THE AREA! Friendly and courteous staff here to serve you! 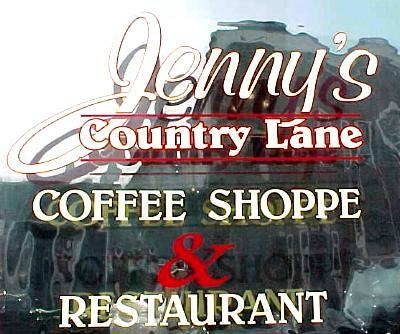 Have something to say about Jenny's Country Lane Coffee Shoppe and Restaurant?